According to the TENAA listing, the Redmi 7 measure 158.65×76.43×8.47 mm and weighs in at 180 grams. The smartphone sports a 6.26 inch display that has a resolution of 1520 x 720 px. The device has a total of three cameras out of which two are placed on the rear while the third one is placed on the front. The dual camera setup at the rear is comprised of a 12 MP main sensor and an additional 8 MP sensor. 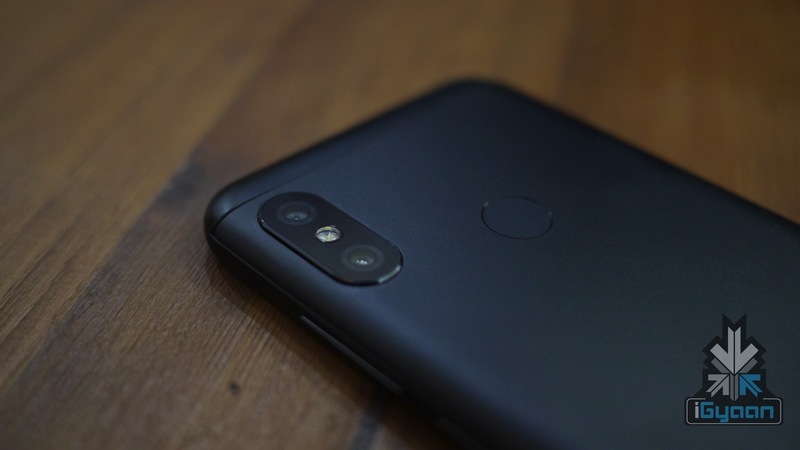 The front facing camera of the smartphone uses an 8 MP sensor which is presumed to be housed in a waterdrop notch on the front of the display. The Redmi 7 is kitted with an Octa-Core CPU which is clocked at 1.8 GHz. Although the TENAA listing does not specify the precise chipset detail, going by the clock speed of the CPU, it is likely to be the Snapdragon 632 or Snapdragon 636. 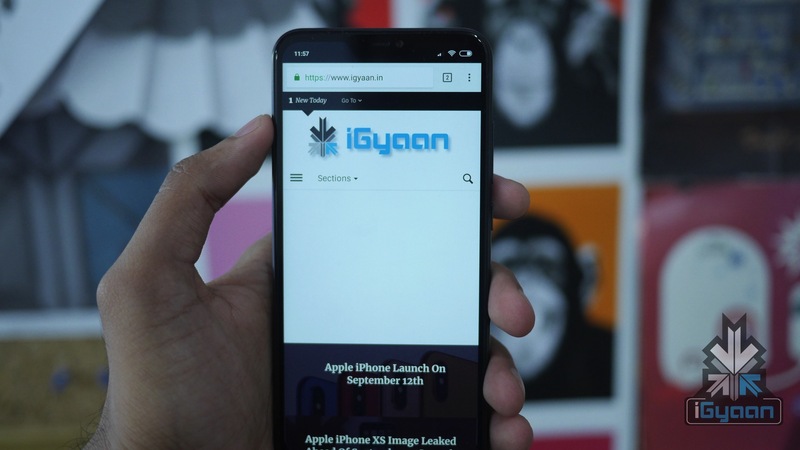 The smartphone is powered by a 3,900 mAh and runs on the latest Android 9.0 OS which will be skinned with MIUI. Connectivity options on the Redmi 7 include 802.11 ac Wi-Fi, Bluetooth, 4G VoLTE, Infrared and USB port. As of now, it is unclear whether the device will have a Micro USB port or a USB Type-C port. It also has a variety of sensors which include Gravity sensor, light sensor, distance sensor and a fingerprint sensor. 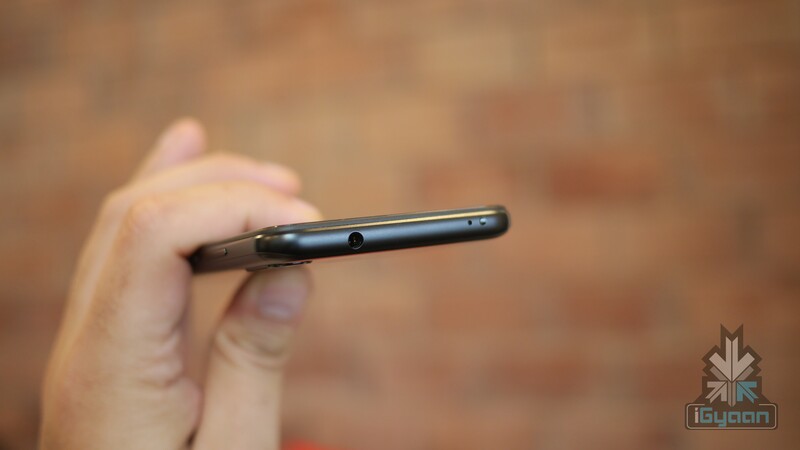 Except for the internal storage, it also supports memory expansion via a microSD card. The listing states two different memory expansion capacities, 256 GB and 512 GB. 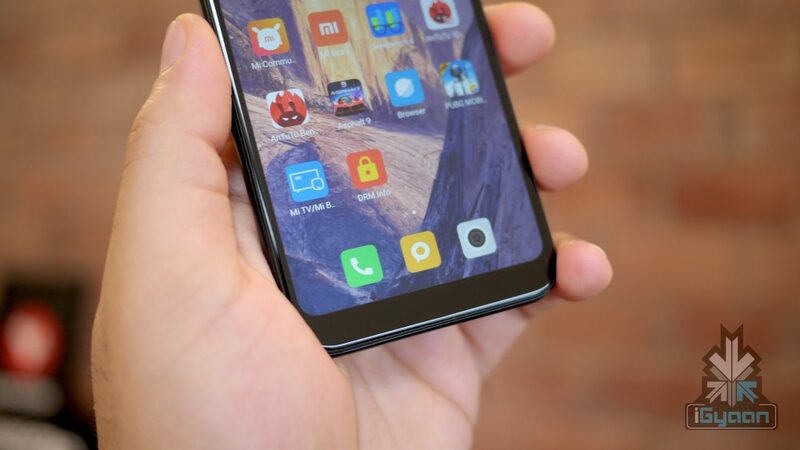 Although previously unheard from Redmi, the base variant might support only 256 GB of memory expansion. The TENAA listing does not provide any insight about the design and layout of the smartphone and it will be publicised once the device is officially announced. 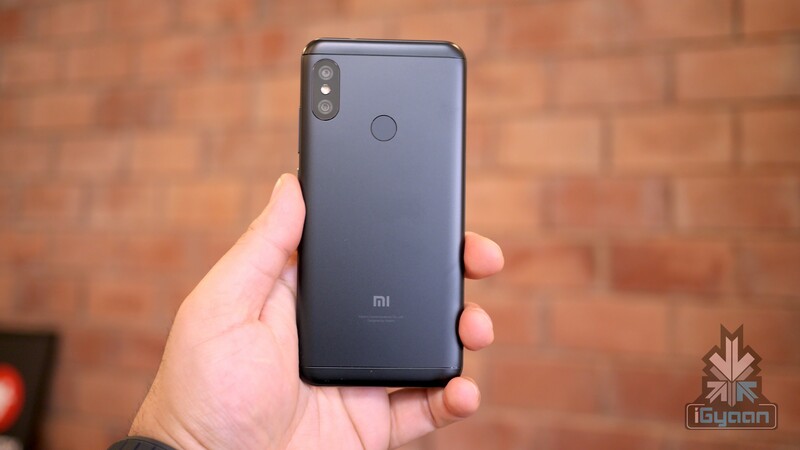 Going by both the specifications and price of its predecessor, the Redmi 7 is assumed to be a sub 8k smartphone in India. Its launch date is currently unavailable but the company is expected to soon announce it.